Modern color schemes are not per se applied to new locomotives. Many ‘oldies’ – often formerly owned by state/federal railways – can still be of value to open access operators, even after completing many millions of kilometres. 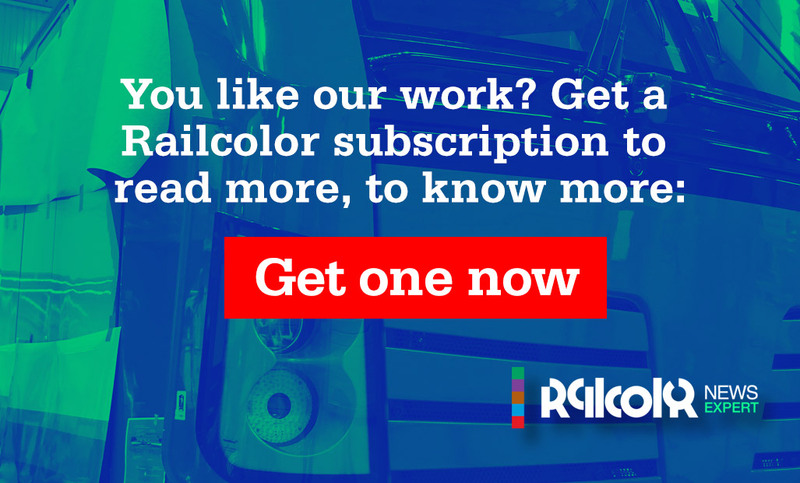 Railcolor Classic is our category about ‘classic’ locomotives in fresh paint. Baureihe 143 (originally known as BR 243) is an universal electric locomotive series that was originally built for the Deutsche Reichsbahn (DR), starting from 1982. When the production was ended, in the early 90s, the fleet had reached the impressive size: more than 600 – that then soon formed the 143 series of the newly founded Deutsche Bahn AG. This article focuses on the locomotives of the 143 series that are being used by open access operators in Germany, plus Deutsche Bahn subsidiaries MEG and RBH. Some were acquired from the Deutsche Bahn, others were being hired. At this moment Deutsche Bahn is actively looking for lessees for these machines, of which it has a considerable surplus.